Over the past few weeks I’ve been doing a little reflecting about my blog. I’m really happy blogging and I really enjoy it most of the time, however I do get moments when I feel a little drained and find myself looking for topics to write about that I think the audience wants to hear rather than what I want to write about. And there goes the question do you write for the audience or write for yourself? After thinking about it I have figured out what I need to do. I need to stay focussed on writing for myself and the audience who are attracted to the way I write, the info I share and those who appreciate my writing style will stay. Those who just pop by for a catchy title pop by again but they probably wont keep returning a regular visitor. I realised I have to figure out who I am as a blogger before I can work out my target audience. I’m a number of things. I am a Mother who loves to have family fun, so I want other Mothers who love having fun with kids to follow me. 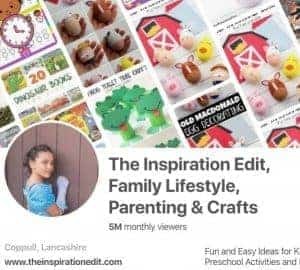 I love testing out new products, reviewing days out, sharing the clothes my child wears (Kids Fashion) and sharing new and lovely items which enhance my home. I love home improvements and want to write more of this. I guess I want people to follow me who also love new and lovely items and who enjoy reading reviews of products and family outings and want to build a beautiful and happy home. In addition to this I am someone with Chronic Illness and Adrenal Insufficiency and so I would like others with Chronic illness to follow me for information, inspiration and awareness. 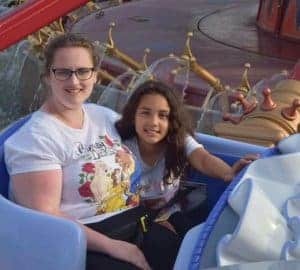 I’m a women struggling with weight problems and have recently had a gastric bypass. I’d like those interested in my story to follow me. At the end of the day, I have two target audiences. Mother’s who love to have fun with kids, do activities, go on outings, style their kids and get lovely nice things. my second audience is Women and men with Chronic illness or without who want to follow my story, my dream and journey to better health and success as a blogger. In a nutshell I offer information on life with illness, parenting, family fun and lovely things for the home. Now I know what I want to offer I can finally work out who my target audience is. 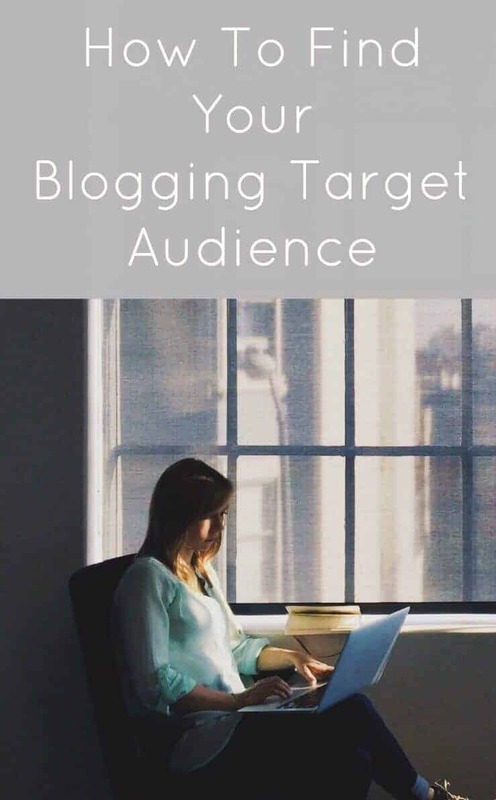 It’s something I’m in the process of doing and if your interested in working this out for yourself, I’ve created a list of questions to ask which can help you work out exactly who to target as an audience for your blog! I’m hoping these small suggestions will help me and you to work things out and help you on your way to reaching your audience and getting more page views. So why not sit down with a pen and paper and answer the following questions. What kind of audience do I want? What age group, gender and location do I want my followers to be? What personality traits would I like my readers to have? What emotions, needs, passions or frustrations might my audience have? What benefit or value can I bring to my readers? What kind of groups would my followers join? What would my Target audience dislike? Now I am going to create an Imaginary target viewer and call him Fred. Yes I’ve chosen a Dad who loves having fun with kids. Now create your imaginary target viewer and give them a name too. Give them an age, an outlook on life, maybe a job, a family, a city, interests and an education. Play along this may just help you to work things out! What would Fred want to to read? What is cool to Fred? Does he have any outstanding opinions? Does Fred use slang or swearing? Is Fred Positive and Happy? Does Fred get Angry? What would cause this? What is important to Fred? What is Fred least likely to care about? By placing yourself in your readers shoes, you may be able to get a better idea of what kind of audience your trying to attract. Another good way to start looking and planning your content may be to observe what is already being shared, discussed and admired by your audience. You may want to ask questions and do some research to help you. Here are some questions you could ask and try to answer. What does your audience like to do? Do they enjoy activities or travel? Where do your audience like to hang out? Next you could talk to your audience and ask questions directly. This again will be a big help in working out who your exisiting audience is and how they engage. Ask friends what they enjoy to read online? Research what other bloggers are doing? Don’t forget to check your google analytics. Google analytics is a fabulous way to check where your audience come from and maybe you could go visit the sites they visited before you and see what material these sites are offering. 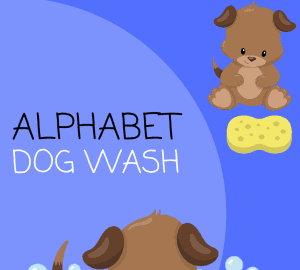 I hope this post is helpful. It’s a process I’ll be going through to try and focus in more on who I want to aim my blog at. However I need to know who I am before I can know my audience. Oh thanks Emma. I’m glad you liked this. It can be really hard when blogging and taking some time to think about the person reading your posts is sure to benefit us and help refocus! oh I’m glad your enjoying this. Fab post and tips 🙂 I definitely write about what I am interested in, I could just write because that is what the readers want etc. I think if you don’t enjoy what you write then it will show in the posts. Thanks Gemma. I agree if you dont enjoy it then it becomes more work and not fun and will as you say show in your writing. Oh thanks. hopefully it will get seen and get shared around a lot more. This is a great post and will be very helpful to me. I’ve thought about some of these things just in my head but there’s a of things I’ve missed. It would be good to write it down and think in more detail so I can plan out my posts more. I think it’s always great to share ideas and bounce thoughts off one another. the more ideas the better. This is really useful. As my blog is a hobby, I need to be careful about striking the balance between the needs of my target audience and my desire to have fun writing. Sometimes i wish my was more a hobby. Its about getting the balance right I think. 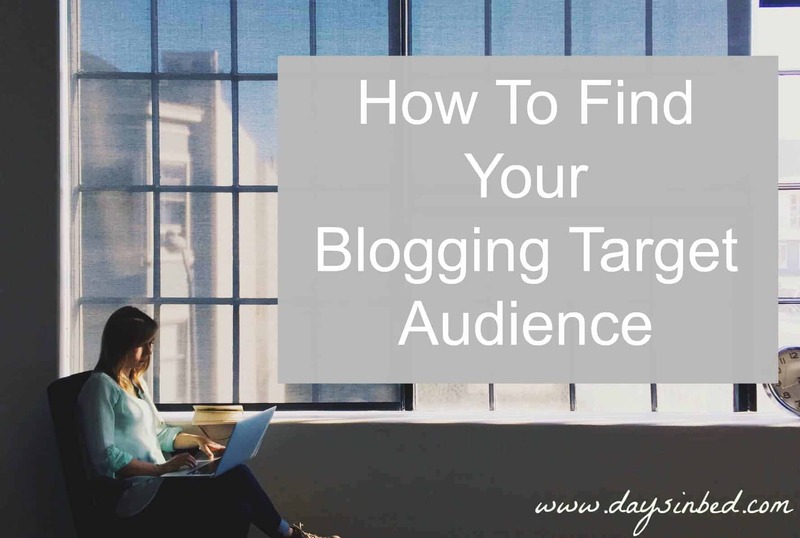 Hi Angela, this is a fab post, I have no doubt there are loads of bloggers wondering who their target audience are and how to write for them. Thanks. I’m glad you enjoyed the post Debbie. i’m still working on this. I guess I write naturally no matter what the subject, however sometimes i do look for content/ideas which my readers might enjoy. I need to consider this post at length and probably a bit at a time. I never can work out how mercenary we should be with our blogs. Mine developed with no plan and I miss those days of knowing nothing and just going with a gut instinct. There is a fine balance. Yes the blog needs to be natural and what we want but also, if we want to develop and grow or even create topics to write about then this could be a good activity. Yes I totally agree with that. I find it hard to plan posts as i like to write as things happen more a journal style but yes an audience or planning certain how to posts throughout the months might be good for when im ill to have a killer post to help boost stats. So true! It’s a tricky one but something to think about. Great points and questions…very helpful and I enjoyed reading this…Pinning!!! This is a really interesting article, and the questions are really useful. I guess I always thought my target audience is me, or someone like me, but it’s good to think more deeply and make sure you are meeting that person’s needs. Thanks for the insight. Thanks Cal. I’m glad you found it interesting.